Arequipa Peru: Our 2019 detailed guide from how to get there, where to stay, how to book the Colca Canyon and more! Arequipa is Peru’s second largest city with a population of over 800,000 people and arguably the most beautiful city in Peru. Situated about 2,335 metres above sea level in the shadows of the stunning ice capped Misti Volcano (5,822 metres). The perfect place for hopsters to acclimatise to altitude for tours of the Colca Valley and Machu Picchu further down the line. 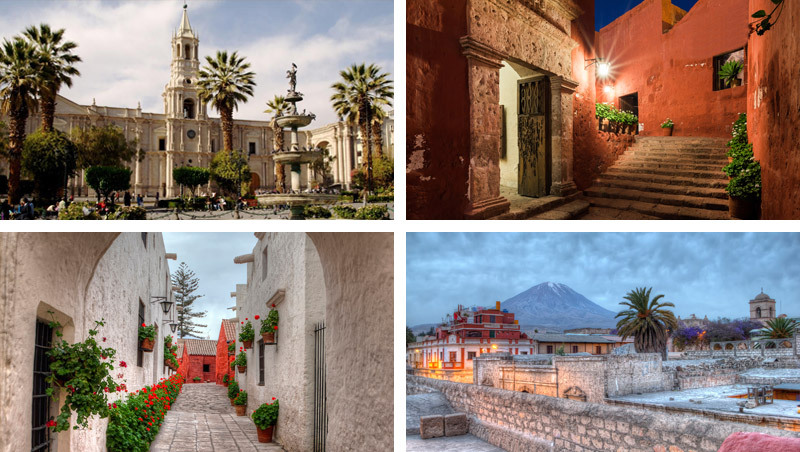 Below, we have created our extensive guide to Arequipa based on our expert local knowledge having helped to transport over 140,000 tourists here since our formation in 2013. 1. How to get to Arequipa – Compare transportation options. 2. 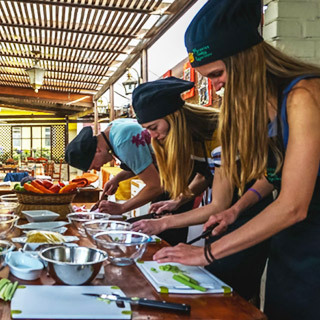 Must do in Arequipa– A list of the most popular activities for travellers. 3. 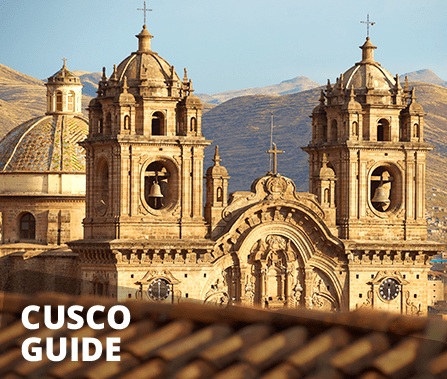 Must see in Arequipa– The sights you cannot miss. 4. Arequipa safety tips– Safety issues to be aware of. 5. 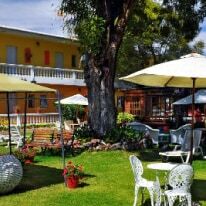 Where to stay in Arequipa– The best hotel/hostel options. 6. Photo Gallery – A few of the best photos of Arequipa. 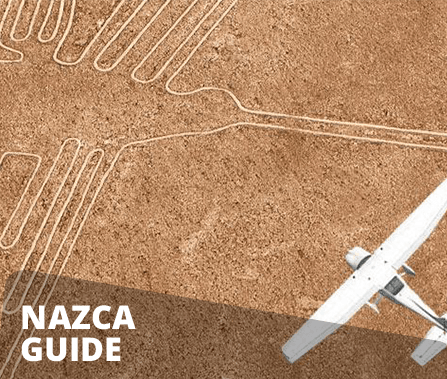 The quickest way to reach Arequipa is by plane but this means you will miss seeing everything along the way. 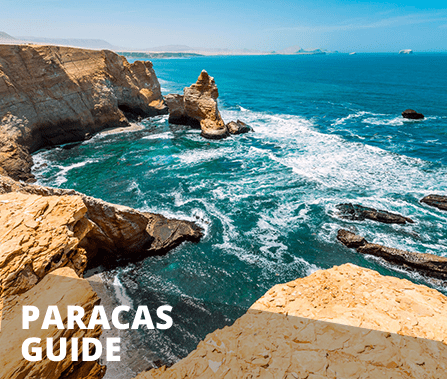 The airport does not receive international flights so this option is only available to those already in Peru. 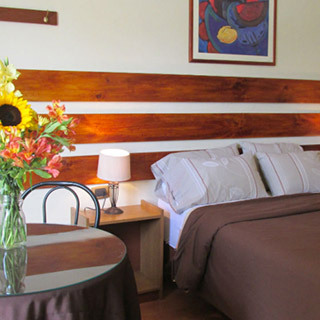 Upon arrival, take a taxi for a 30 minute ride to Plaza de Armas where most hotels and hostels are located. 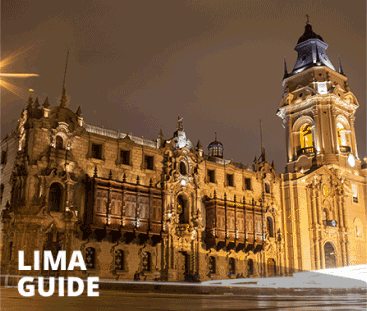 Public buses from Lima take roughly 17 hours to reach Arequipa with no stops. Although you can find some comfortable buses, usually being the most expensive ones, it is a long journey and you will miss all of the things to see along the way. Peru Hop has buses to Arequipa, as well. Our bus passes include stops where you can choose to hop off along the way to Arequipa. 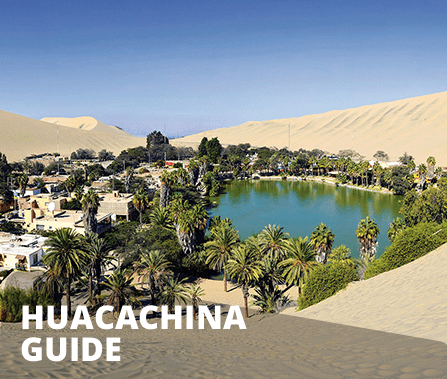 Our stops from Lima to Arequipa include Paracas, Huacachina and Nazca. 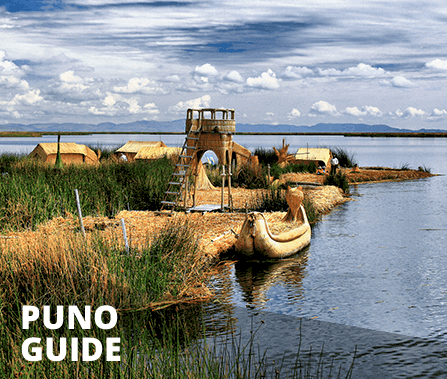 If you take a Peru Hop bus From Cusco to Arequipa you can choose to stop and hop off in Puno. Tour or trek the Colca Canyon, the second deepest in the world. Walking tour of Historical Centre, named a UNESCO world heritage site. Visit the Monasterio de Santa Catalina de Siena, a fascinating colonial building. 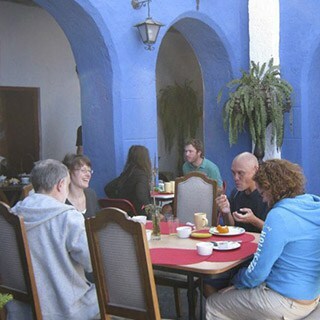 Try the local cuisine at one of the ‘Picanterias’ around Arequipa. There is a lot of tours and sightseeing options in Arequipa. The main attraction in the Arequipa area is the picturesque Colca Valley, an area of incredible beauty. It is one of the world’s deepest canyons, reaching a depth of 4,160 meters and it is home to the famous Andean Condor birds. The valley also has a vibrant indigenous culture including many examples of Inca agricultural terraces and irrigation systems, hot springs at La Calera as well as a range of activities from adventure sports to tourist homestays. A wide range of tours, treks and excursions leave Arequipa daily and we can facilitate or recommend tours to anybody on board, just simply contact us or ask your Peru Hop guide! For all the architecture lovers, the city is also known as “La Ciudad Blanca” or the “White City” due to the beautiful white structures seen around the city built out of “sillar”, a white rock obtained from the numerous nearby volcanoes. The historical centre of the city is home to numerous religious convents, monasteries, catholic churches and museums. For this reason, the Historical Centre has been named a Cultural World Heritage Site by UNESCO. With all of this beauty and history, Arequipa is the perfect place to enjoy a walking tour. The local cuisine in Arequipa is argued to be the most varied in all of Peru and while in Arequipa we encourage you to check out many of the traditional “Picanterias” to try out the local dishes such as Rocoto Relleno (Can be quite hot so make sure to ask in advance), Alpaca Steaks, Ocopo, Chactoad and many more. 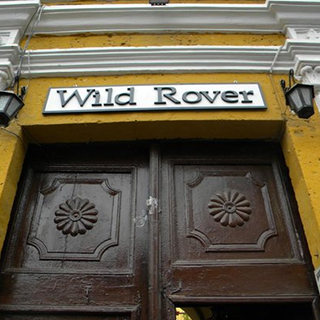 As well as this, the nightlife in Arequipa is amongst the best in Peru with many late-night bars and discotheques. Go see the Mummy Juanita also known as the Inca Ice Maiden, the ice preserved mummy of a small child who was killed as an offering to the Inca gods. Be careful using ATM machines and avoid using them at night when possible. Be aware of pickpockets and NEVER take your passport or credit card anywhere unless 100% necessary. How to Book: Email wrarequipa@gmail.com and say you are a Peru Hop passenger. Conditions: Must book directly with hostel and show Peru Hop wristband upon arrival. 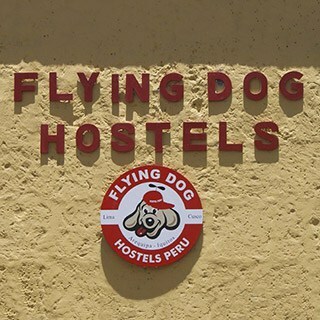 How to Book: Email arequipa@flyingdogperu.com and say you are a Peru Hop passenger. Conditions: Must book directly with the hostel and show Peru Hop wristband upon arrival. 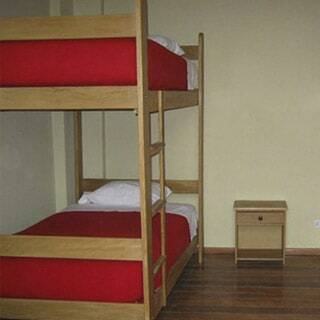 Description: Spacious dorms and private rooms in a Colonial house just 2 blocks from central plaza. 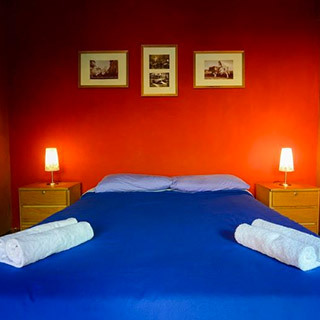 Excellent for: Travellers who want to chill out, relax and meet other travellers. Issues: All rooms and dorms have shared bathrooms. How to Book: Email arequipa.dragonfly@gmail.com and say you are Peru Hop passenger. 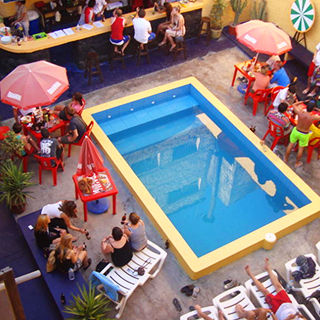 Conditions: Must book directly with hostel and must show Peru Hop wristband upon arrival. 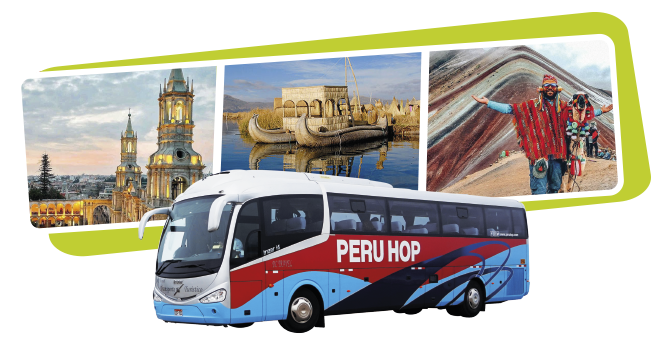 How to Book: Online through their website or email reservas@casadeavila.com and say you are a Peru Hop passenger. 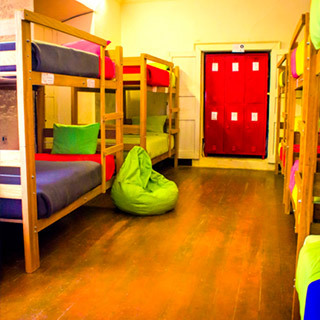 Conditions: Must book directly with the hostel and show your Peru Hop wristband upon arrival. Overall, Arequipa is arguably the most beautiful city in Peru. You shouldn’t miss it for anything, and once you’re there you’ll probably want to stay longer! To book a tour in Arequipa we recommend you use FindLocalTrips.com a search and comparison website for tours across South America. Discover more about the cities you’ll go to!